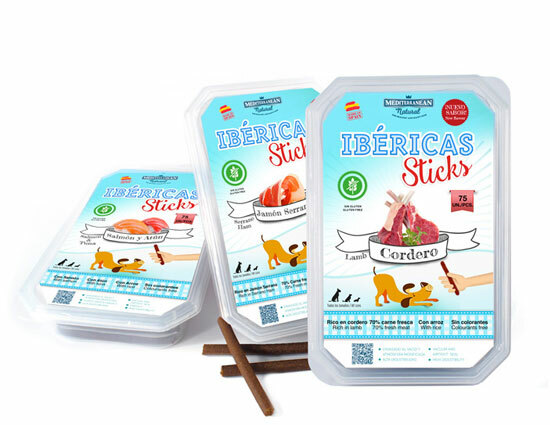 Mediterranean natural | Mediterranean Natural products for dogs and cats: ham bones, Ibericas Sticks, Serrano Snacks, Pig Ears, Functional Snacks and Delicias. We offer a wide range of natural products and sources of protein in different formats and flavours. Each ingredient is specially selected to provide optimum nutrition, digestion and flavour. The calcium, phosphorus and other mineral content, as well as their proportions, are designed to cover the needs of both puppies and adult or older dogs and cats. 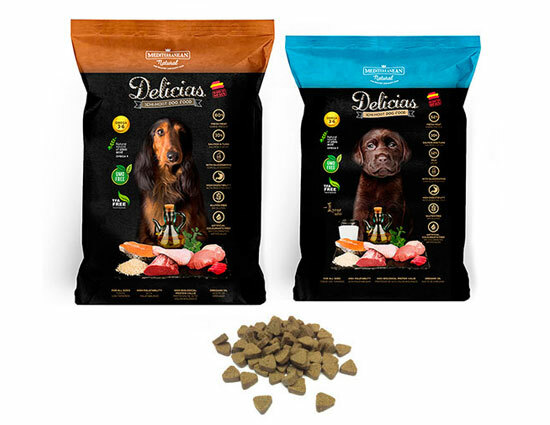 All of our products are suitably sized with the essential ingredients to reward all breeds and sizes of dogs from 4 months of age and upwards. elaborate in MEDITERRANEAN NATURAL are gluten-free. MEDITERRANEAN NATURAL products are made with ingredients that have not been genetically modified. Our products do not contain trans fat, responsible for the increased risk of cardiovascular disease. MEDITERRANEAN NATURAL products do not contain artificial colourants. We offer products with low risk of producing allergic reactions, except for those containing fish and/or milk, ingredients considered as allergens by the European Union (EU Regulation 1169/2011). 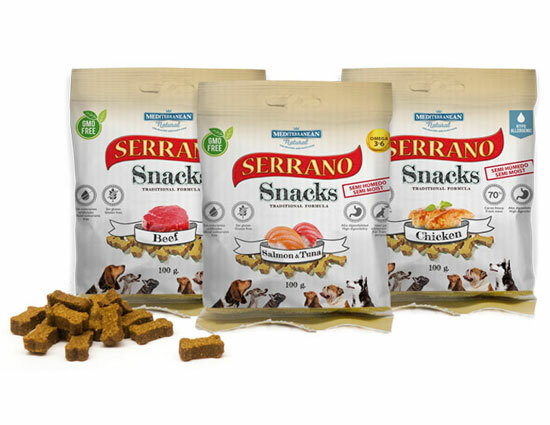 The SERRANO SNACKS for cats contain ingredients that help to prevent the formation of balls of hair, stimulating the right gastro-intestinal functioning. Products rich in this monounsaturated fatty acid (omega 9), which, among other properties, reduces the risk of cardiovascular disease. This polyunsaturated fatty acids, heart-healthy, found in our products completely balanced, which makes them especially beneficial. 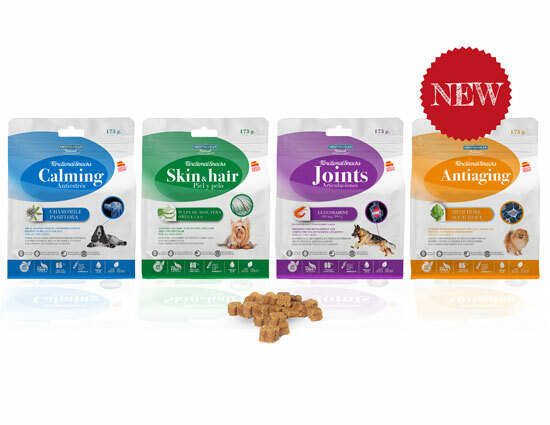 All MEDITERRANEAN NATURAL products are easy for your pets to digest thanks to the variety of formats available and their natural ingredients. 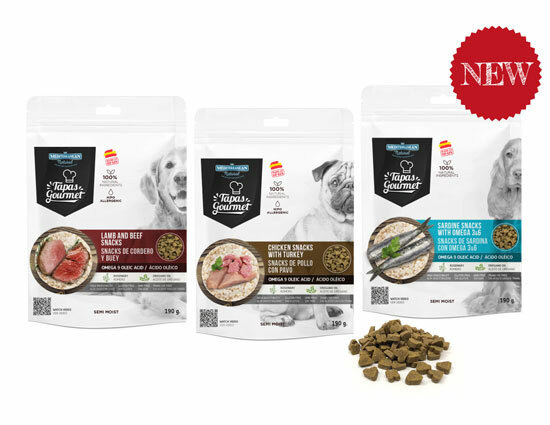 The flavour, texture and aroma are what attract your pet to a product. Thanks to the perfect blend of ingredients and our processing techniques, the end result is a tasty, nutritional product. Our products are made with a high content of fresh meat, which is cooked slowly to conserve its nutrients. All MEDITERRANEAN NATURAL products containing fish are made with fresh fish. 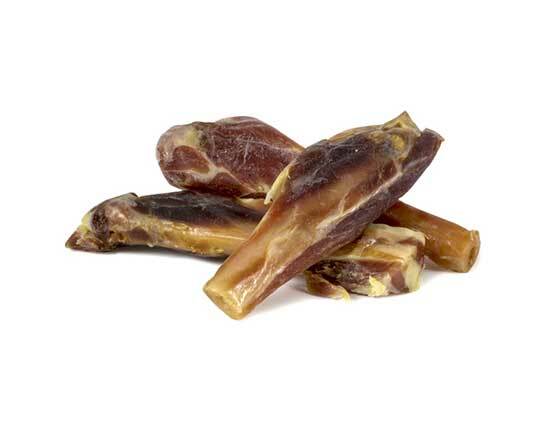 Our “Ham Bones” contain pieces of meat, rich and tasty for the dog. Inhibits the growth of parasites intestinal, stimulates bile and helps to fight some skin conditions. It stimulates the digestion, helps eliminate liquids and prevents bacterial infections. It helps digestion. Properties anti-inflammatory, anti-allergic, antibacterial and sedatives. Contributes to maintaining quality of the dream. Sedative properties that favor relaxation and calmness. It helps to regenerate skin cells. Excellent to prevent scalp conditions. It allows to achieve a healthy and shiny hair. Glucosamine is recommended for good joint health and to prevent degenerative processes such as hip dysplasia. It helps regenerate liver cells, eliminates toxins and reduces cholesterol. Proteins are essential components of a healthy diet. MEDITERRANEAN NATURAL products provide high biological value protein (high quality and easily digestible). Calcium and phosphorus are two essential minerals which work together to help to encourage growth and maintain bone structure. Our formulations for puppies (both for snacks and complete food) incorporate milk in powder to promote growth. 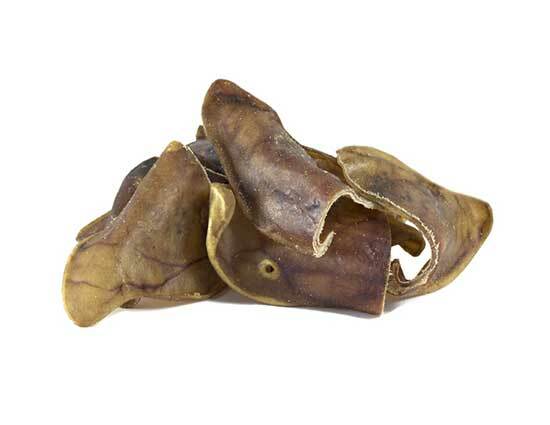 MEDITERRANEAN NATURAL bones and pig ears are perfect for ensuring that your pet has healthy teeth, as they help to eliminate tartar and strengthen their gums. Ideal complement for most active pets. Nutritious, with high iron content and proteins, promotes performance physical and recovery after exercise. Cooking at low temperature is slow and intensive to maintain all the nutrients, properties and taste. In this way we ensure a minimum protein denaturation, thus being the product healthier and more digestible for pets. Our formulations and manufacturing process are accredited and supervised by the Department of Physiology of the Faculty of Biology of the University of Murcia.